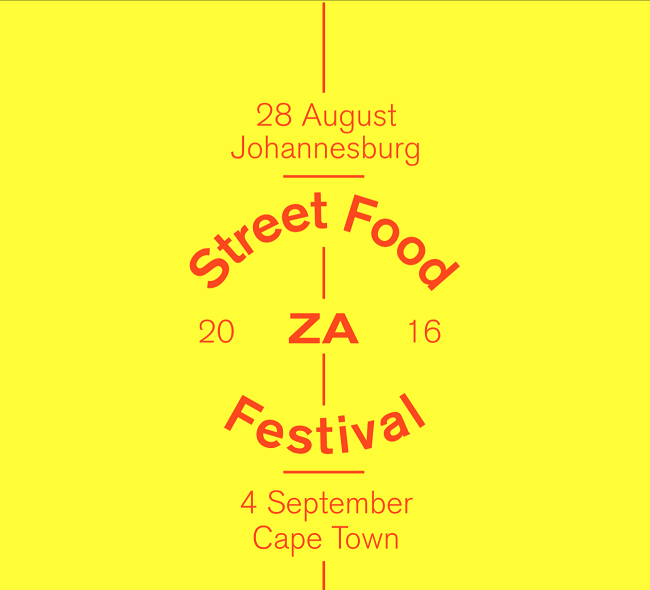 Cape Town street food is a melting pot of inspiration, origins and flavours. 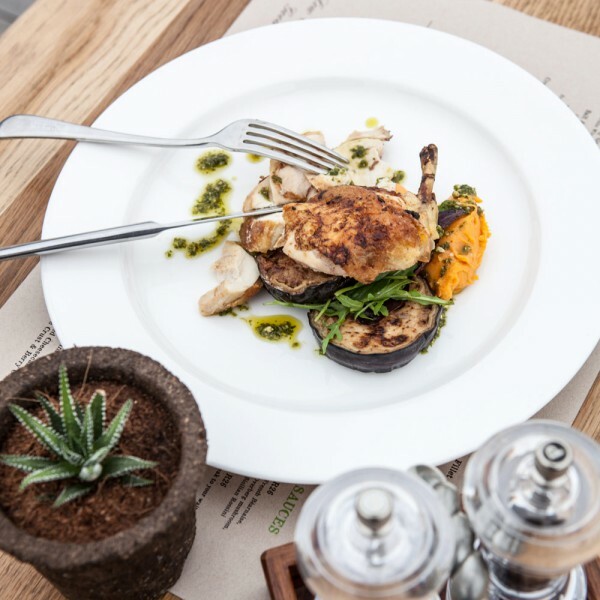 Much like the Mother City itself, cuisine here is rooted in diversity. Whether you’re looking for regional specialities such as bunny chow, something healthy and light, such as Vietnamese style rice paper rolls or falafel, or something flavoursome, such as pork ramen or healthy pizza, you are sure to find just the right dish on the streets. To give you a taste of things to come (no pun intended), we have put together a list of some of our favourite Cape Town street food. Keep reading to get our ideas on what to eat on the go. 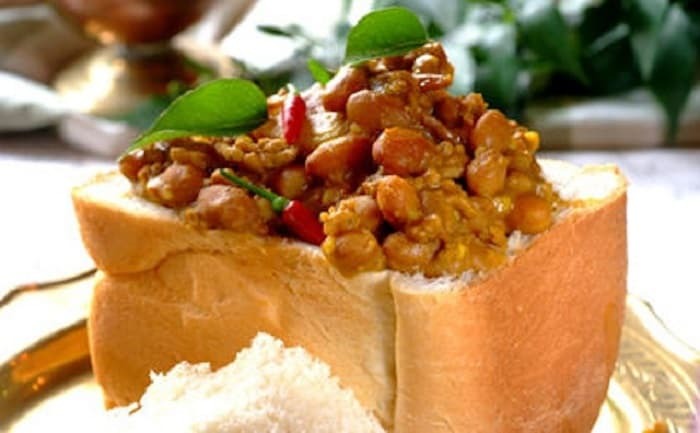 Why try this: Bunny chow is a beloved local dish enjoyed across the city and beyond. It’s also a favourite in Durban. This dish consists of a rich curry that is served inside a small loaf of bread. Filling, tasty and oh so good, this dish is especially good after a long day or a big night out. Where to find it: Try Punjabi at Eastern Food Bazaar on Longmarket Street. Here, you can enjoy a selection of veg, chicken and lamb bunny chow. You can also try making one yourself using this recipe from 2Oceansvibe.com. Why try it: Heavenly pizzas made fresh from a portable oven, with wholesome toppings and tasty combinations. If you are looking for pizzas that are made to perfection, as nature intended, these pizzas are sure to be a good choice for lunch or dinner. 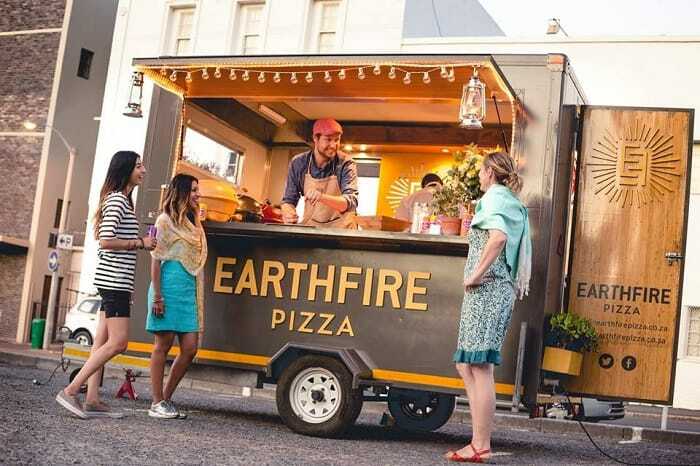 Where to find it: Earthfire Pizza has a roving food truck that serves fresh pizzas at markets and various other events across the city. They can also be hired for private functions. 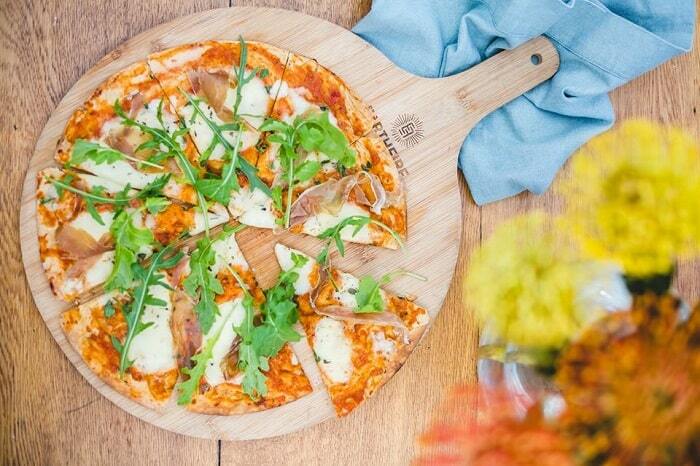 Visit them online at https://earthfirepizza.co.za to learn more. Why try it: If you’re looking for some really yummy ramen, this dish is sure to satisfy even the strongest of food cravings. This variation has a little bit of everything to ensure maximum flavour. Although it is high in taste, this dish is light enough to be enjoyed as a snack or treat between meals. Where to find it: The incredible LOTUS food truck is a popular feature at festivals and markets. 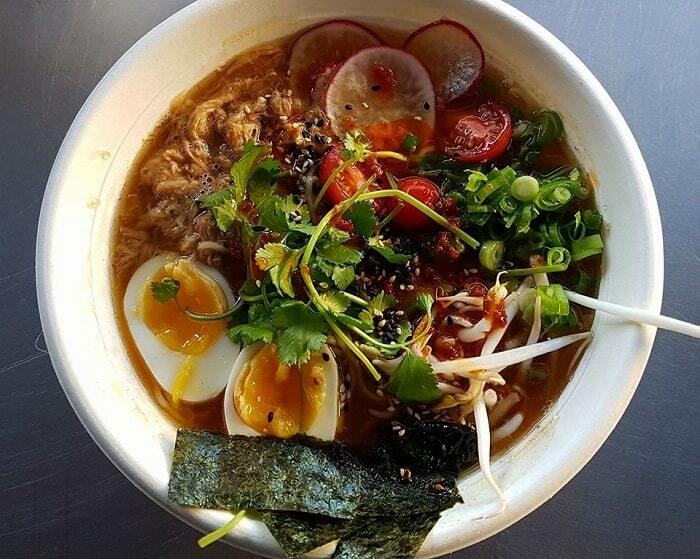 Serving contemporary Asian cuisine, this food truck is where you can enjoy dishes such as the pork ramen. They also serve dishes such as hoisin glazed pork ribs with pickled cabbage and papaya salad, ginger crumble and many other tasty dishes. Visit them on Facebook (link under image) for bookings and details. Why try this: Served in pita, this Middle Eastern dish is delicious, filling and simple. This dish is made from chickpea and tahini, a sesame based paste. 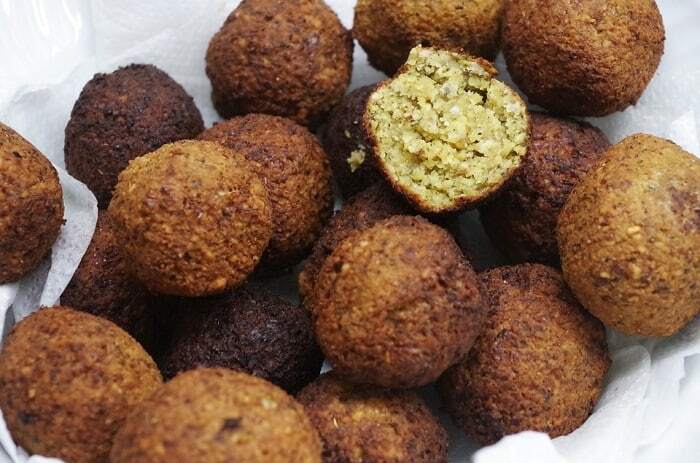 The result is a flavoursome baked or fried ball that is traditionally served as a sandwich either as it is, with hummus or with tzatziki – a cucumber and yoghurt sauce. However you eat yours, you are sure to love the flavour combination of chickpea and sesame. Where to find it: You can find this dish over at Istanbul at the Eastern Food Bazaar in the City Centre. This spot specialises in the dish, offering a few variations that include plain falafel on pita with chips and salad, hummus falafel and falafel balls. You can find them at 96 Longmarket Street. 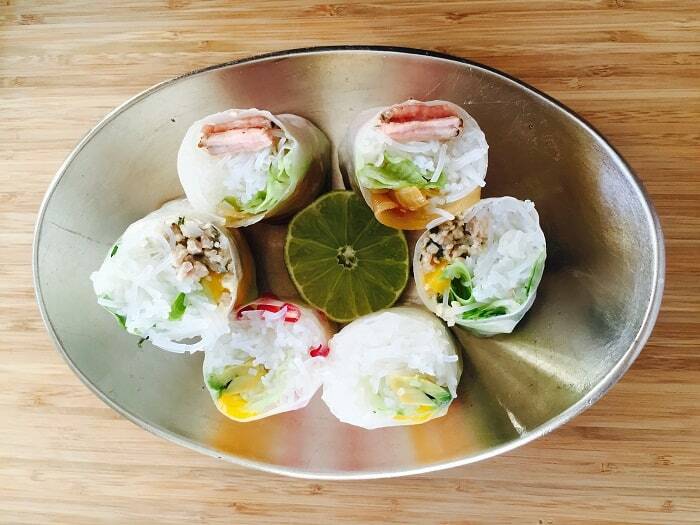 Why try this: Vietnamese style rice paper rolls are light, refreshing and diverse, with a wide range of dishes served in rice paper. This dish is served cold, and has not been fried or baked on the outside. This retains the dish’s flavour while ensuring that it is healthy, raw and light. Fillings are creative and delicious, ranging from vegan tofu based rolls to sesame beef, prawn and minced chicken. Where to find it: Lua Street Food at the V&A Waterfront Cape Town is where you can enjoy some of the finest rice paper rolls in the city. Their stall is based at the Waterfront Food Market. You can take your rolls and enjoy them at a table within the market, or take a stroll near the harbour. Visit Lua online at http://luastreetfood.com to see their menu and learn more about what they offer. Looking for more dining ideas? Check out our mega list of Cape Town restaurants for even more suggestions on where to enjoy food in the city. 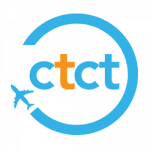 If you’re looking for guidance on where to eat during your stay at one of our amazing properties, we also provide world-class concierge services that are designed to make you feel at home. 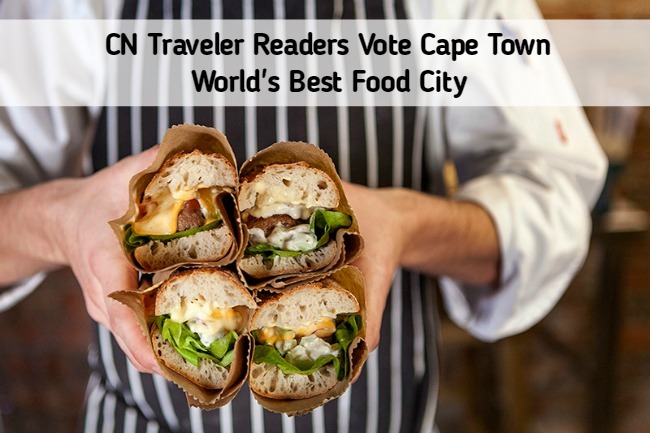 For now, be sure to look out for these Cape Town street food dishes.